he used to monitor the Hamas official. 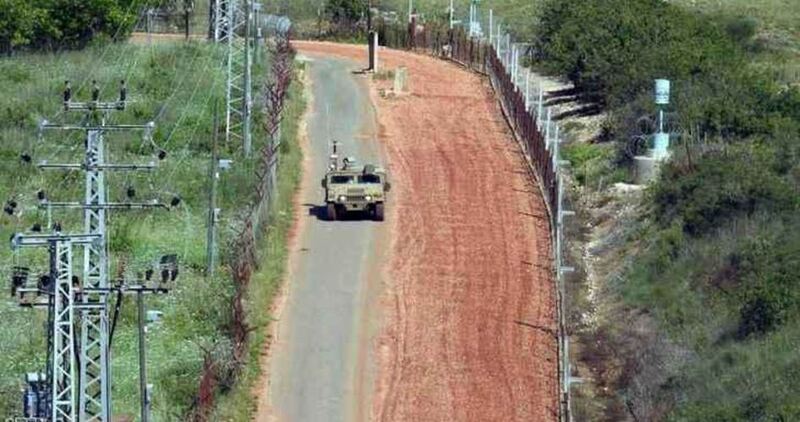 The Israeli military claimed on Sunday that the sixth and final tunnel dug by Hezbollah for cross-border attacks has been unraveled by Israeli troops, saying it was wrapping up its operation along the Lebanese border. The Israeli military spokesman said in a statement that the final tunnel was running from Ramyeh village, south of Lebanon, into Palestinian territory occupied in 1948. Israel launched the “Operation Northern Shield” early last month to detect and destroy what it alleged is a vast network of Hezbollah tunnels aimed for militants to sneak across the border and carry out attacks. 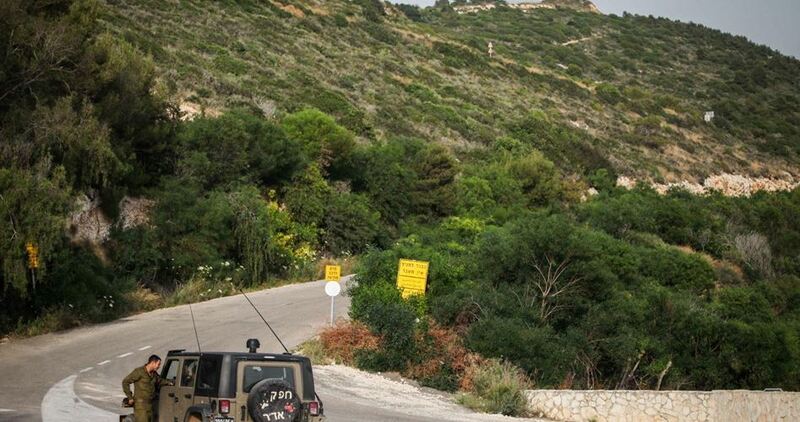 The spokesman said the latest tunnel, originating from the Lebanese border town of Ramyeh, was 55 meters deep and ran 800 meters inside Lebanese territory and also “dozens” of meters into Israel. It included stairs, a rail system and a wide a passageway that allowed for the movement of equipment and a large number of forces. The tunnel would be destroyed in the coming days, he said, adding that while more tunnels still existed on the Lebanese side of the border, this effectively marked the end of the military operation. He said the U.N. peacekeeping mission, known as UNIFIL, had been updated on the latest development. Syrian state news agency says Israeli jets hit ammunition warehouse at Damascus airport, adding most Israeli missiles intercepted by Syrian air defenses; Syrian Observatory says Israel also targeted Hezbollah missile deport in Al-Kiswah area. Syrian air defenses intercepted missiles reportedly fired by Israeli fighter jets on Friday night, according to state news agency SANA, causing damage but no casualties. 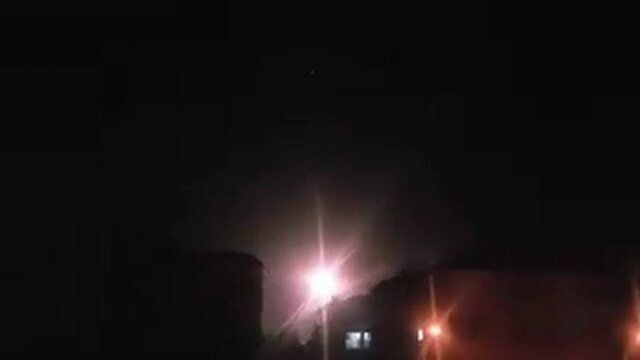 SANA reported that "over eight targets" exploded over the capital of Damascus, saying Syrian air defenses intercepted most of the Israeli missiles. An ammunition warehouse at the Damascus airport was reportedly hit, but a Syrian Transport Ministry official said to SANA airport activity continues as normal. "At 11:15 before midnight Israeli warplanes coming from Al-Jalil area launched many missiles towards Damascus area and our air defenses intercepted them and downed most of them," a Syrian military source said to SANA. The Syrian Observatory for Human Rights reported that the attack targeted missile depots that belong to Hezbollah in the Al-Kiswah area as well as the Damascus airport. Hezbollah's Al-Manar TV said the attack was broader than usual, targeting areas ranging from the eastern Damascus suburb of Dmeir to Al-Kiswah south of capital all the way to the village of Dimas in the west near the Lebanon border. It also said Israeli fighter jets were also operating in Lebanese airspace. Israel has mounted attacks in Syria as part of its effort to counter the influence carved out there by Iran, which has supported President Bashar Assad in the war that erupted in 2011. The last Israeli attack reported by Syrian state media was on December 25, when a missile attack wounded three Syrian soldiers. It was the most extensive airstrike since a Russian intelligence plane was accidentally shot down during an Israeli strike. An Israeli official said the air force had attacked several Iranian targets in three main locations. He said the targets were primarily storage and logistics facilities used by Iran to ship weapons to Hezbollah. Russia criticized Israel's "provocative" strike, saying it directly threatened two civilian flights. Russia's Ministry of Defense, which did not specify which flights had been threatened, added that Syrian air defenses had destroyed 14 of 16 Israeli missiles launched by six F-16 jets against unspecified targets near Damascus. Lebanon's acting Transport Minister Youssef Fenianos confirmed Russia's account, saying the two airplanes in Lebanese airspace "narrowly" escaped Israeli warplanes, averting a "human catastrophe." Fenianos said Lebanon will present a complaint to the UN Security Council. Russia said the Syrian military didn't fully engage its air defense assets to avoid accidentally hitting the passenger jets, adding that Syrian air traffic controllers redirected the Damascus-bound plane to a Russian air base in Syria's coastal province of Latakia. An Israeli official said it was Syrian air defenses that endangered the civilian planes, by firing 30 missiles in response to the airstrike. He also said that Iranian forces are operating less than 80 kilometers (50 miles) from the Israeli border, contrary to Russian assurances.